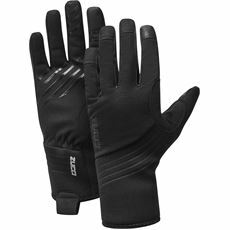 With a wide range of men's gloves available at GO Outdoors, you're sure to find what you are looking for to get you through those winter months. 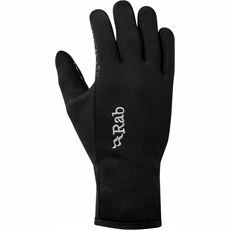 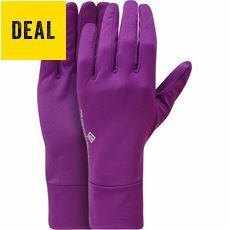 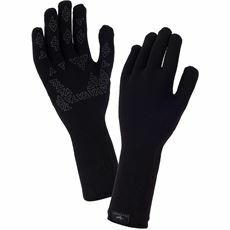 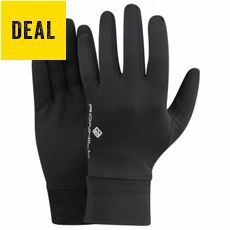 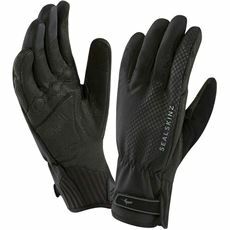 Whether you're looking for windstopper gloves to get you through an outdoor challenge, waterproof gloves to help with the manual tasks you do as part of your job or a stylish, warm pair of gloves from your favourite brands such as Berghaus, Rab, SealSkinz and more, you'll find what you're looking for online or in your local GO Outdoors store in a choice of colours and sizes. 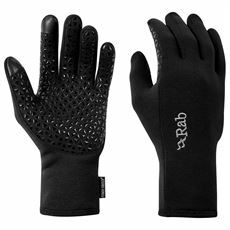 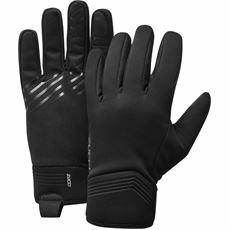 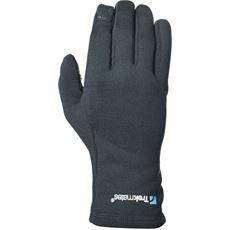 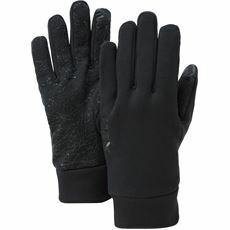 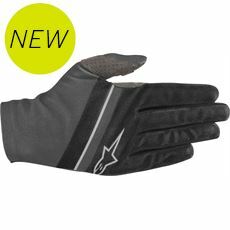 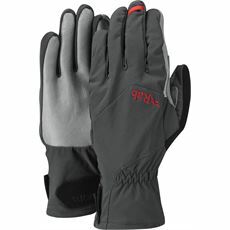 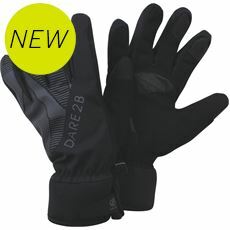 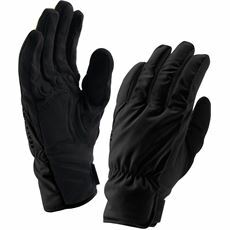 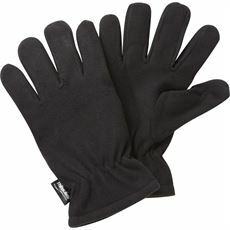 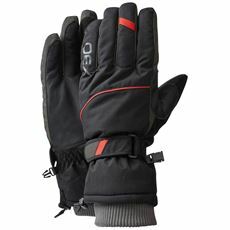 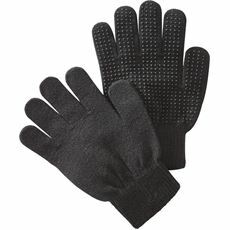 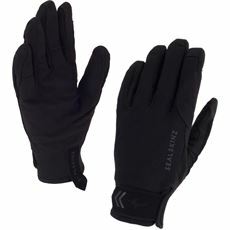 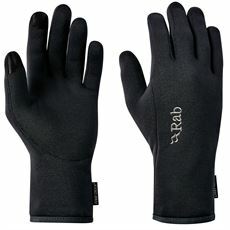 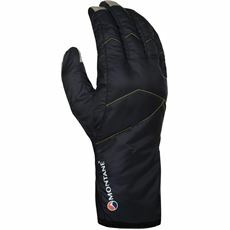 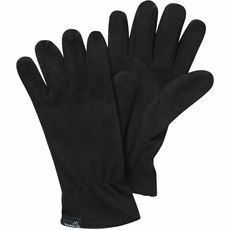 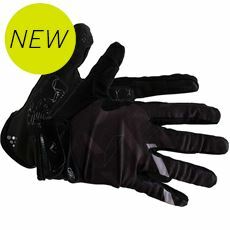 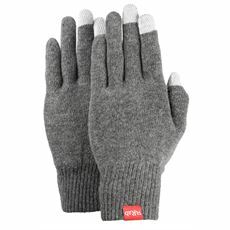 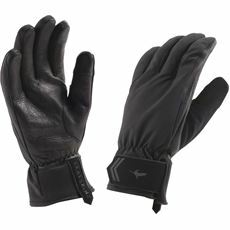 Our men’s clothing range includes some of the very latest men’s gloves and mitts so get your hands on a pair today.